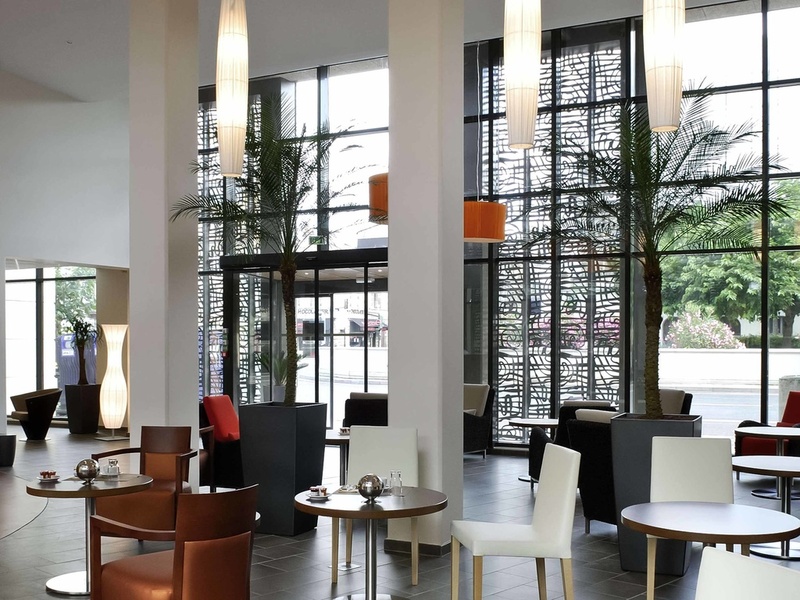 The Adagio City Aparthotel Bordeaux Gambetta is located at the heart of the city, just 2 minutes' walk from Place Gambetta and Bordeaux's old town, close to the Mériadeck business district. Its 111 fully equipped apartments, ranging from 2-person studiost o 2-room apartments for 4 people, make this 4-star holiday residence the ideal place to stay for a vacation or business travel. It also offers a fitness room with sauna and hammam.